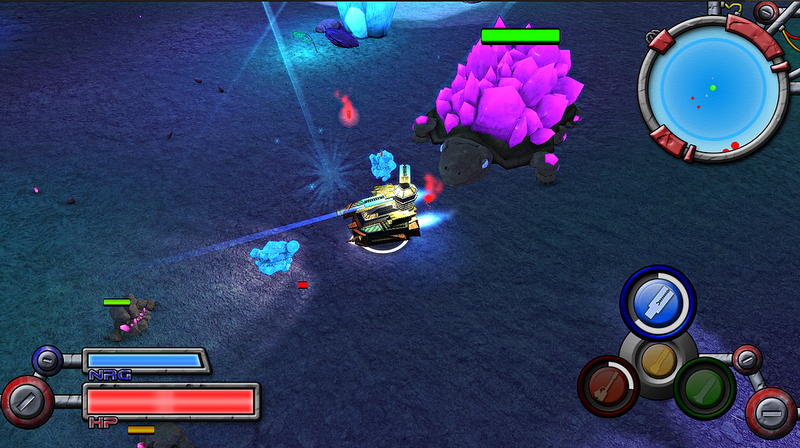 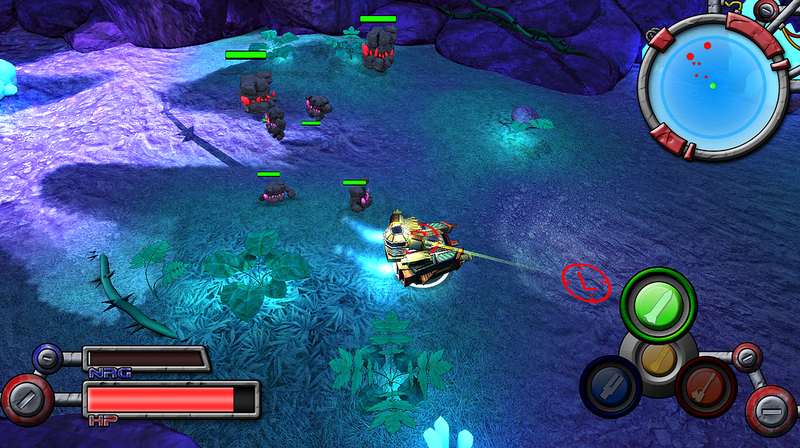 Democratic Intervention Beyond Sol, known as DIBS, is an intense co-op action game. 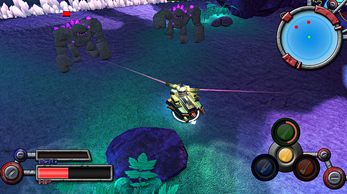 Two players work together to pilot an advanced transforming vehicle. 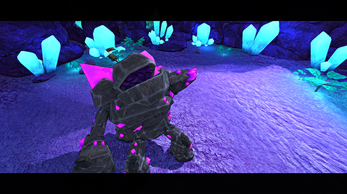 They travel to a unique alien planet and mistakenly anger a giant creature made from the rock of the planet itself. 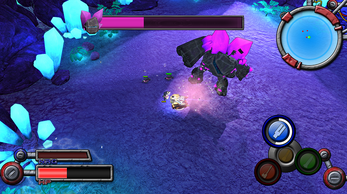 The two heroes must battle their way through the creature's many minions, and eventually face the monster himself. One player takes on the role of a pilot, navigating the ship around the environment. 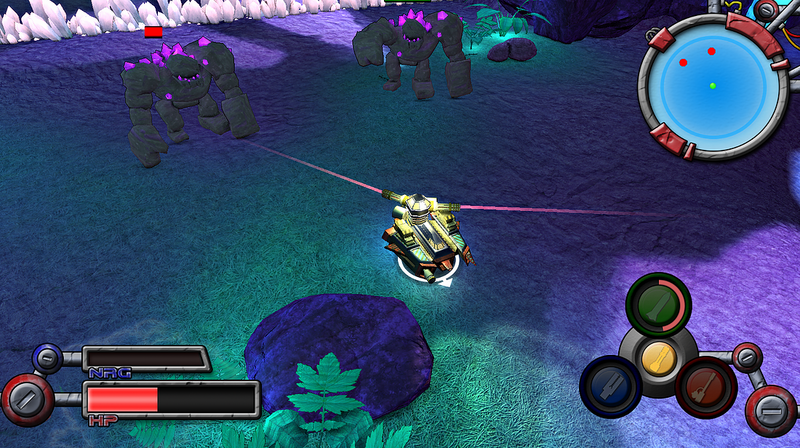 The second player sits in the gun tower on top of the vehicle. 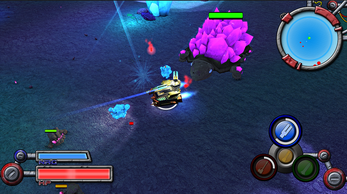 The challenge of DIBS comes from cooperating with your team mate and surviving the intense, fast paced action. NOTE: Highly recommended to be played with Xbox controllers and two players, although it does support keyboard and singleplayer. See the included readme for controls information, contact, links, and settings help.